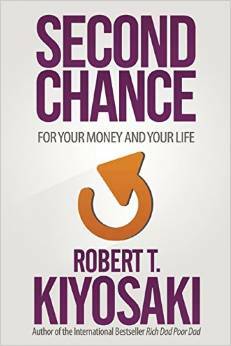 When I received an invitation to read Robert Kiyosaki’s latest book, Second Chance for Your Money or Your Life I was instantly interested. As part of the middle class, I sometimes feel I am running on a treadmill financially: working harder every year, but never gaining any ground. I can see the “writing on the wall” and know that we need all the help we can get to improve our finances and prepare for another potential global financial crisis. To sum up what the book is about: Robert Kiyosaki’s new book Second Chance is a guide to understanding how the past will shape the future and how you can use Information Age tools and insights to create a fresh start. This book is a guide to facing head-on the dangers of the crises around us – and steps and tips for seizing the opportunities they present. To explain what’s really going on, the book gives some historical background on how the country got to where it is financially. It describes how various administrations in the government instituted policies over the years that favored the very rich but undermined the middle class. I like that the book is non-partisan; the author feels both parties are equally at fault for irresponsible fiscal policies. Your home is not an asset – it is a liability. The educational system trains people to become wage and debt slaves. 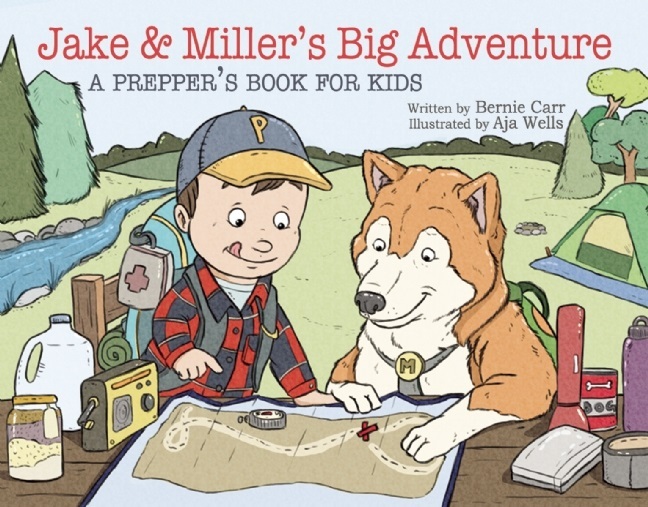 There is so much more to learn – you’ll have to read this book to get the full scope. As you read the book, think about how you can apply the advice to your own situation. Frugality and simple living are not ideas you will find in this book; however, I feel these principles can coexist and work in tandem with the book’s premises. 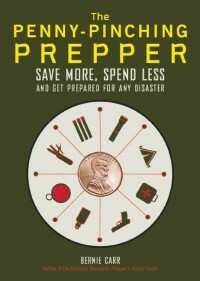 The book gives a lot of actionable advice anyone can start practicing. Even if you have a full time job, start creating passive income sources on the side. Learn how to acquire assets and minimize liabilities. Physical gold and silver are a good hedge against a financial crash. You can become prosperous by filling a need and serving others. Right now, there is a risk of another possible financial downturn, but no one knows when it could happen. If we are lucky, we may have another year or more to prepare. Take the time to educate yourself and take steps to improve yourself financially. Though the book will not give you an exact road map to achieve your goals-only you can decide what’s right for you, it will give you some tools and knowledge you can start developing now.